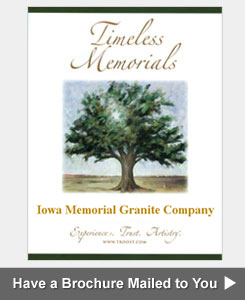 Iowa Memorial Granite Company has been providing high quality services since 1943. We specialize in monument and headstone lettering, cleaning, repair, straightening, leveling, foundation work and grave marker replacement. 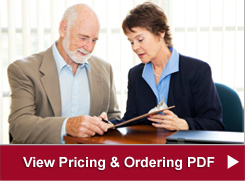 If you have a question about our services, click on one of the 3 links below to get a question answered, request an estimate or request that a brochure be mailed to you. The expert memorial masons, sculptors, stonemasons, certified memorialists and monumental masons at the Iowa Memorial Granite Company that design, etch, carve and craft headstones, gravestones, granite memorial benches, cemetery markers, monuments and mausoleums are considered to be the best in Iowa. Listed below are many of the services that our company offers to residents of Iowa and Illinois community residents. Our experienced and skilled craftsmen are experts at working with monuments, memorials, headstones, bronze plaques, mausoleums, cemetery markers and gravesontes. One of the most popular services that we perform is on-site engraving. Iowa Memorial Granite Company can engrave the date of death, as well as any additional text you would like, to a headstone that is already in the cemetery. We do the work in the field so the monument will not need to be removed. You can place your engraving order by phone, on-line or at any of our retail locations. 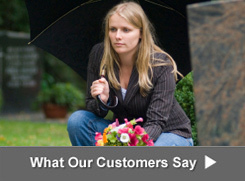 The Iowa Memorial Granite Company also helps to restore and fix up old cemeteries. Our employees helped to restore a few monuments in Davenport City Cemetery, which is nearly as old as the city of Davenport itself, and even older than the State of Iowa. The cemetery is located in dowtown Davenport, Iowa. In May of 2011, one of our managers, Randy Geurink, replaced a few historic tombstones that had been damaged because of vandalism and accidental chipping caused by a lawnmower. Randy installed a reproduction of a headstone on the grave of Julie Paulsen. The original marble headstone for Julie Paulsen had become brittle through the years and shattered. The stone states that Paulsen’s middle name was Siebold. The other words visible are her dates of birth and death. 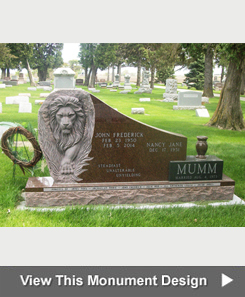 To learn more and see a picture of the headstone that the Iowa Memorial Granite Company designed and installed for the grave of Julie Paulsen, click here to read the May 30, 2011 story published online by the Quad City Times titled "Community fixes up old cemetery."